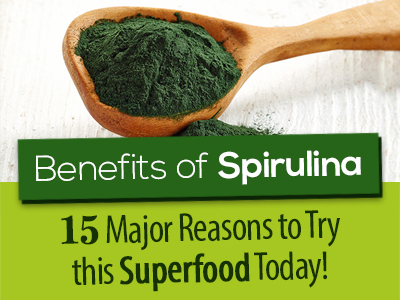 Benefits of Spirulina: 15 Major Reasons to Try this Superfood Today! 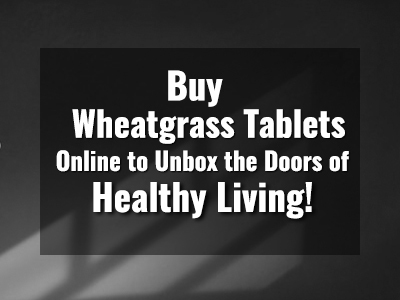 Want a Solution to Follow a Healthy Way of Living? 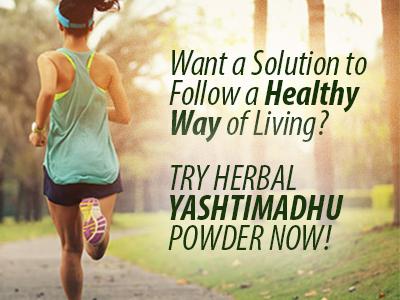 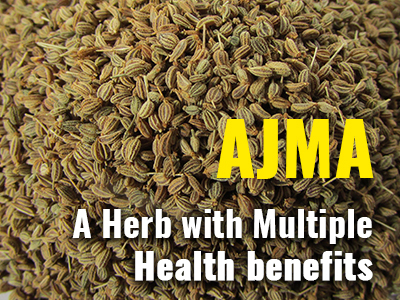 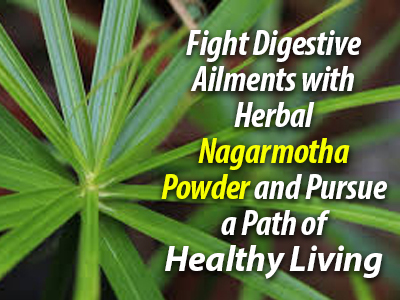 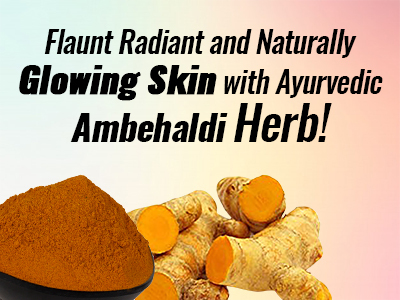 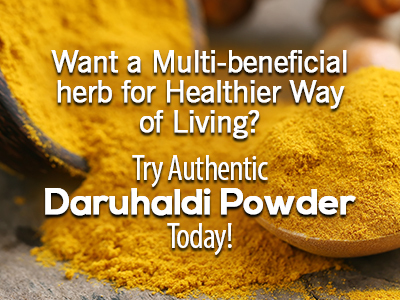 Try Herbal Yashtimadhu Powder Now! 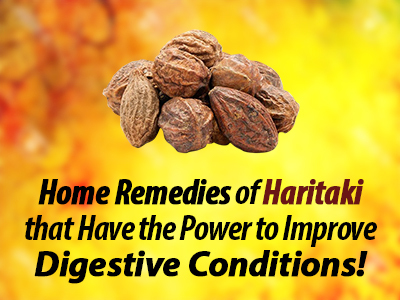 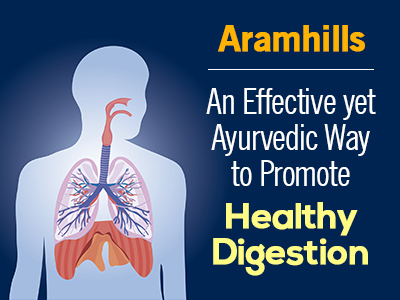 Home Remedies of Haritaki that Have the Power to Improve Digestive Conditions!